Good Clinical Laboratory Practice (GCLP) is an established international quality system for laboratories that analyse samples from Clinical Trials in accordance with global Good Clinical Practice (GCP) regulations. Qualogy designed an accreditation scheme to access a laboratories compliance with the standards of GCLP. The Qualogy GCLP accreditation scheme involves the assessment of a clinical laboratory against the Good Clinical Laboratory Practice (GCLP) standard as published by RQA, formerly the British Association of Research Quality Assurance (BARQA). The scheme is aimed at those laboratories who wish to demonstrate to sponsors of clinical trials and government agencies worldwide that their clinical laboratory operates to a standard that ensures patients rights and maintains their confidentiality as well as assuring the reliability, quality and integrity of the work and results produced. As a result of the promulgation of ICH GCP and the subsequent establishment of laws in EU member states and around the world covering the conduct of clinical trials in accordance with Good Clinical Practice (GCP), there is the need for laboratories undertaking analysis of samples from clinical trials in accordance with these regulations. If you are an analytical laboratory that undertakes the analysis of samples from clinical trials then we can undertake an assessment of your operations for compliance with the requirements of GCLP. 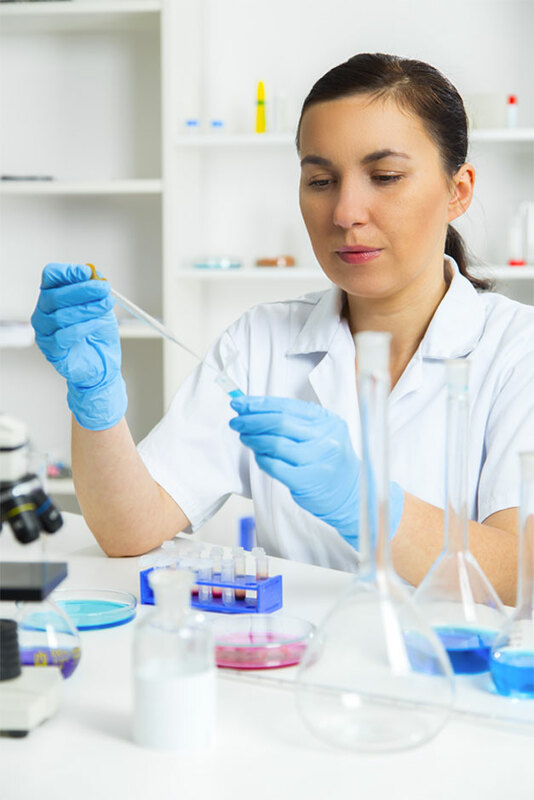 Qualogy offer Good Clinical Laboratory Practice (GCLP) training courses for organisations and laboratories which process and analyse samples from Clinical Trials. We conduct GCLP auditing of analytical laboratories on behalf of study sponsors to assess the compliance of laboratories with study, GCP and GCLP requirements.